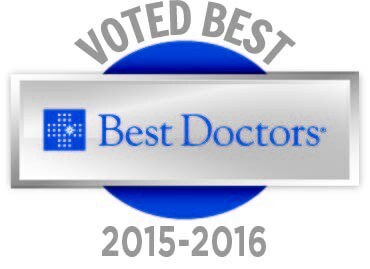 Our talented team of faculty and staff is dedicated to providing the best possible care for our patients. Meet our physicians and nurse practitioners. 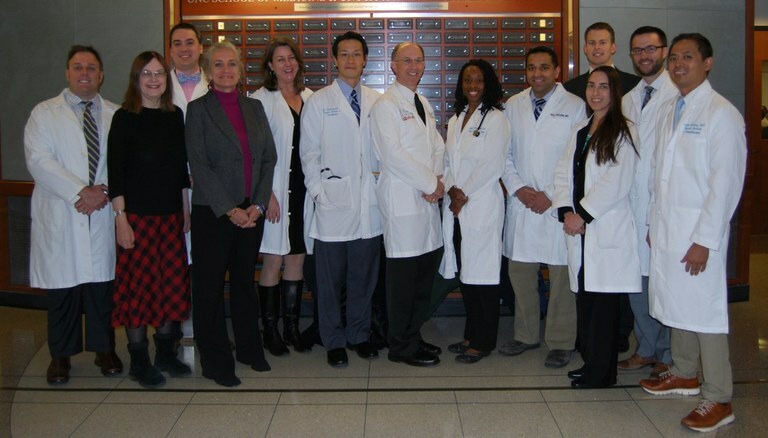 Welcome to the Department of Physical Medicine and Rehabilitation at the University of North Carolina at Chapel Hill. Our mission is to optimize the health and function of individuals with disabilities through a patient-centered continuum of care with the goal of improving quality of life. Our rehabilitation medicine physicians, called physiatrists, manage the care of patients through an interdisciplinary rehabilitation team of colleagues within UNC Health Care system. Our department’s research faculty and neuropsychologists further develop our holistic approach, ensuring well-being, maximum functional abilities, and cognitive and psychological health for patients with physical impairment and cognitive dysfunction. Physiatry is becoming more critical as the population ages and desires ideal states of wellness, quality of life, and function over a lifetime. 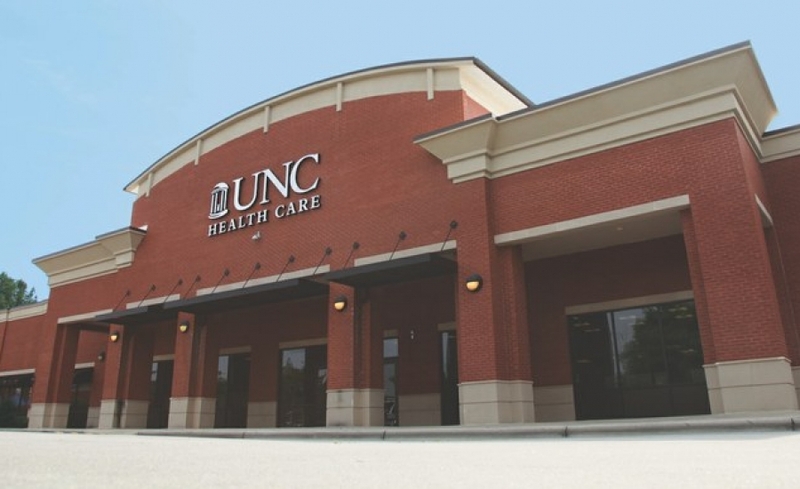 A few of our recent accomplishments have been the expansion of our clinical services and programs, the opening of the UNC Center for Rehabilitation Care (“CRC“), the advancement in research (ranked 13th in NIH funding for 2016), and having a greater than 90% ABPM&R board pass rates for our residents over the last 5 years. Our clinicians treat more than 10,000 patients per year in a wide range of inpatient and outpatient settings. 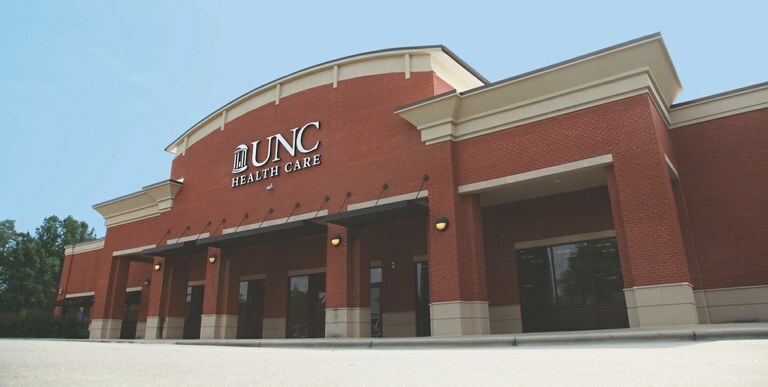 Comprehensive clinical care is provided in a 30-bed hospital-based CARF-accredited acute inpatient rehabilitation facility, two subacute/skilled nursing and rehabilitation facilities (SNFs), and various outpatient settings including the UNC Spine and Imaging Center and the UNC Center for Rehabilitation Care. The Department is also home to the UNC Program on Integrative Medicine, a NIH T-32 fellowship, an ACGME-accredited residency program in PM&R (3 residents per post graduate year), and medical partner/clinical site of UNC’s Brain and Body Health Program for former NFL players. The department is part of a large tertiary hospital with excellent subspecialty services, allowing our department to work closely with neurosurgery, neurology, orthopaedic surgery, and oncology, among others. PM&R works closely with the NC State/UNC Rehabilitation Engineering, a joint venture between UNC Chapel Hill and North Carolina State University, to develop advanced technologies and research that improves the quality of life of people with physical disabilities. Today, we must continue to change and adapt to the demands of the future by providing the latest innovations in rehabilitation medicine combined with compassionate, high quality patient-centered care that results in a seamless continuum of care for our patients. 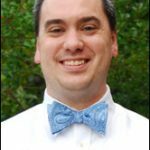 Dr. Lee Shuping awarded Carolina Care Highlight!